Home / Technology / Why won’t NASA’s Parker Solar Probe melt? 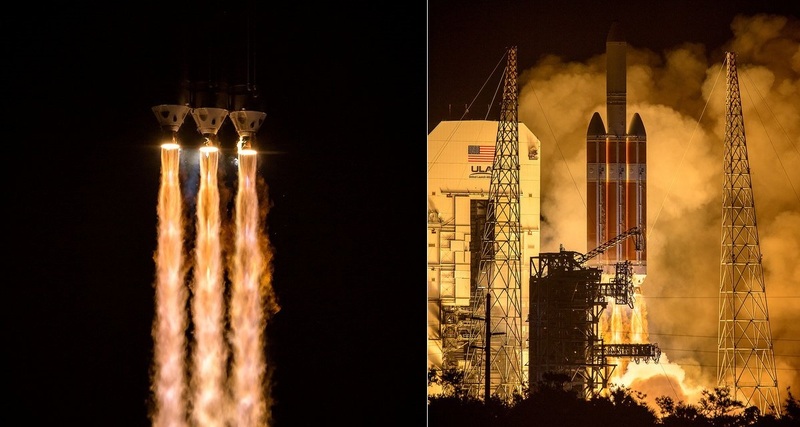 With NASA launching a historic Parker Solar Probe deeper into the solar atmosphere than any mission before it, the question arises: Why won’t it melt? Inside the solar atmosphere – a region known as the corona – the probe will provide observations of what drives the wide range of particles, energy and heat that course through the region. The TPS was designed by the Johns Hopkins Applied Physics Laboratory, and was built at Carbon-Carbon Advanced Technologies, using carbon composite foam sandwiched between two carbon plates. Another challenge came in the form of the electronic wiring – most cables would melt from exposure to heat radiation at such close proximity to the Sun. Without protection, the solar panels – which use energy from the very star being studied to power the spacecraft – can overheat. The spacecraft, launched from Cape Canaveral Air Force Station in Florida on 12 August, will transmit its first scientific observations in December.